This week we’re looking at six great roads you can ride in the North, as suggested by you. These are the best roads in Britain, according to our high-mileage #ride5000miles members. You can also check out the start of our great rides of the South here. Become part of the community by joining the Facebook group and find out more information about it here. 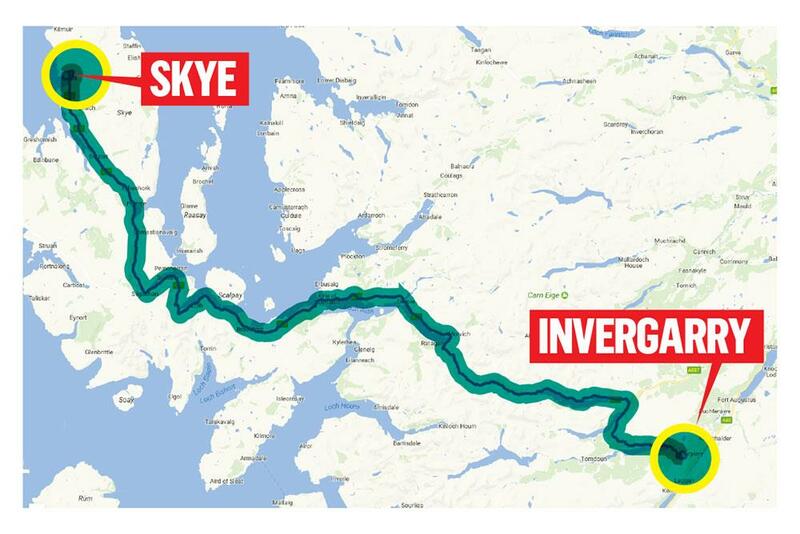 Our first route is the A87 from Invergarry to the Isle of Skye and has been nominated by Graham Allan. A snaking ribbon of tarmac that makes its way through Northern Scotland, it’s a challenging route that heads through towns, past lochs and along stretches of coastline, before finishing in the tiny town of Idrigil. These are fantastic roads, with the views to match. Eilean Donan Castle, near Dornie, is a lovely picture opportunity and a great place to stop off. The Cluanie Inn is a great place to recharge and is surrounded by some breathtaking mountainous landscapes. These roads are quite sparsely populated and it is not uncommon to complete the route without seeing a single vehicle. With this in mind, the chance of another road user finding you after an accident are limited - so take it easy. This is a lengthy journey, meaning comfort is essential. However, the twisty nature of the roads would also suggest you need something capable. A sports tourer would be perfect. Check out the link to this #ride5000miles map, and many more great rides here.